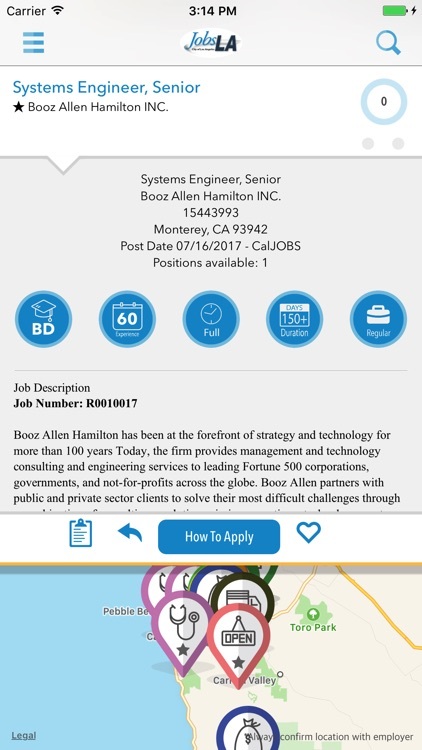 Looking for a job in Los Angeles? 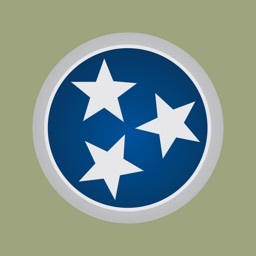 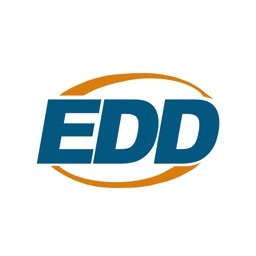 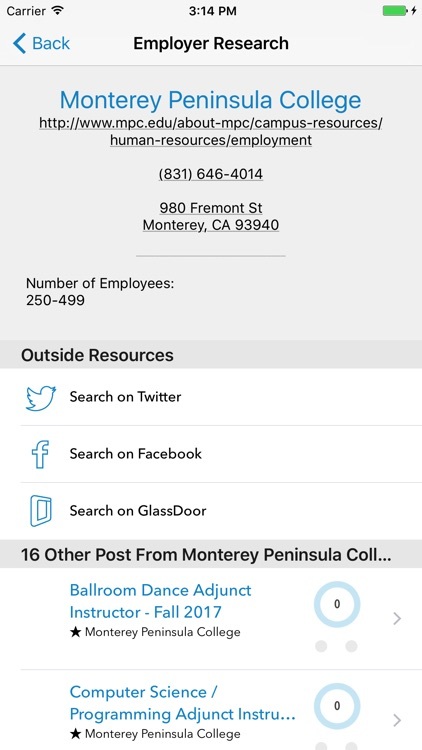 Want to find jobs that match your skill set or training through the convenience of your mobile device? 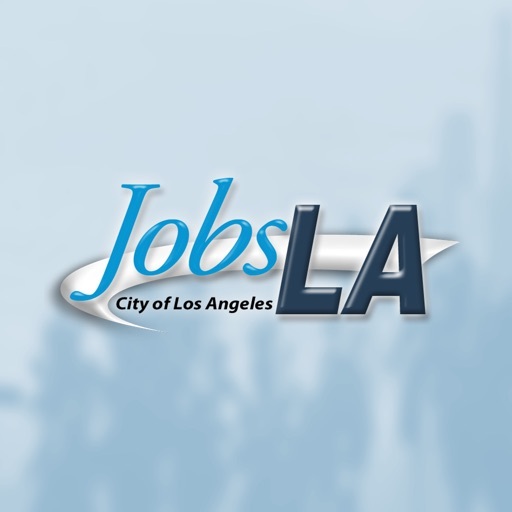 JobsLA is the cities’ online job search system. 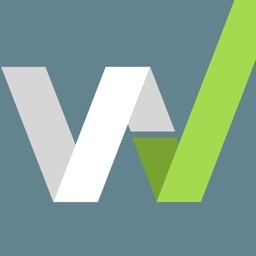 This app has access to more than 20,000 websites. 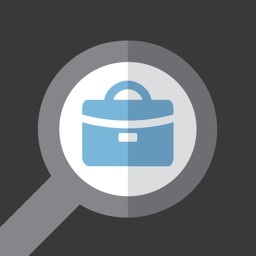 • Search for jobs by keyword, area, or job occupation. 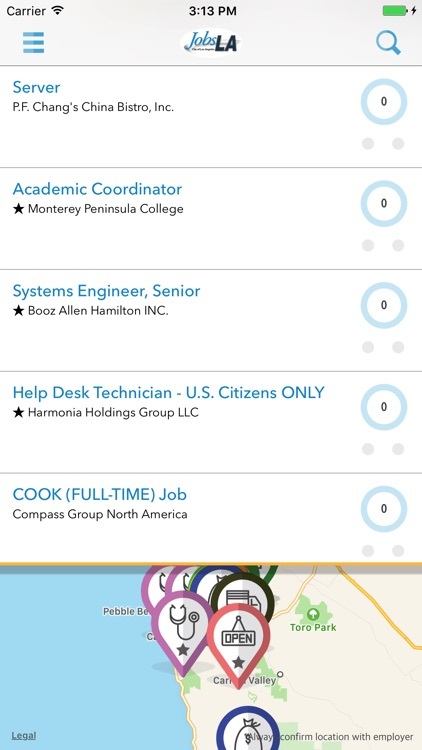 • Use the “Jobs Nearby” function to map jobs near your current location. 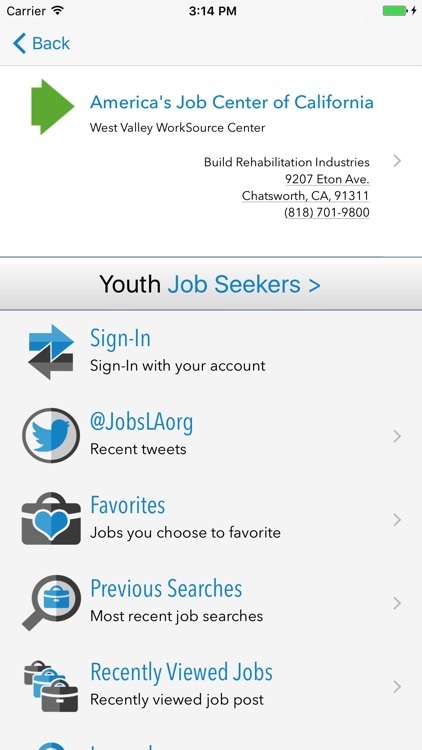 • Receive notifications when jobs become available. 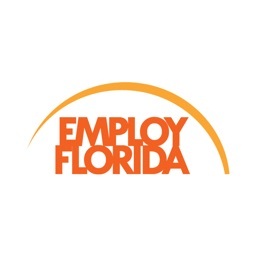 • Share your favorite jobs via e-mail and social media. 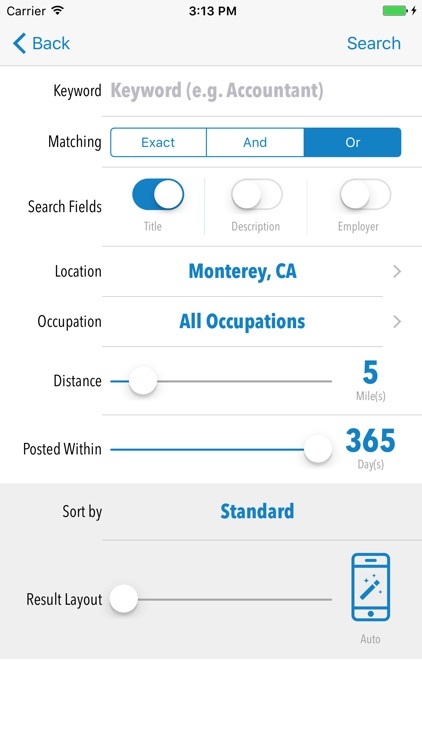 • Quickly return to previous searches, your favorite jobs, and recently viewed jobs.